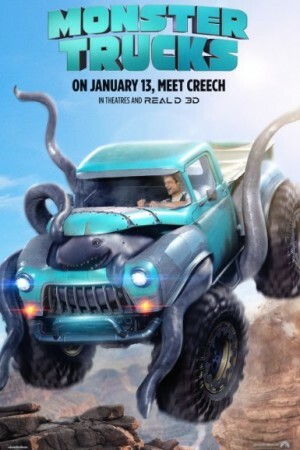 Monster Truck is an upcoming American 3D live action and part animated film based on the very popular video game and toys by the same name. The story is based on a high school senior who, after getting bored with his life, constructs a monster truck from bits and pieces of scrapped cars. He wants to get out of town desperately and make some cool friends. An accident that takes place near his house makes his way for both. The highly anticipated film will have the some never seen before action and comedy on the screen.